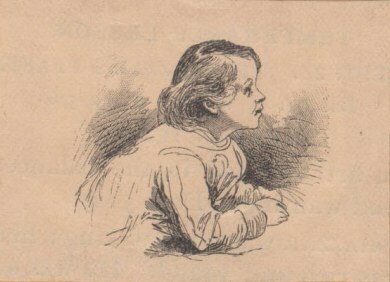 Henry E. Rile, a prolific artist and writer for his entire life, composed a set of victorian childrens rhymes starting in 1891 in a simple school notebook for the delight of first his children, and then his grandchildren. The notebook was preserved by his descendants, but is today in very fragile condition. The rhymes are illustrated sometimes with clippings, sometimes with Henry's own drawings. Thankfully this fragility does not translate to this rendition in DjVu format! Enjoy these rhymes and hand-drawn or hand-selected illustrations! Just click the image below to open the DjVu file. Visit the Gallery for other examples of the 19th century writings of Henry E. Rile. You too can publish your family treasures on the Web with a home scanner and with DjVu!